Author and “American Spirits” curator Daniel Okrent. Context for the push to ban booze is swiftly established at the exhibit’s entrance: a wall of bottles illustrating the startling statistic that in 1830, the average American consumed 90 bottles of 80 proof alcohol a year. A carnival-style attraction illuminates the daunting political complexity of passing the 18th Amendment. First a national income tax had to be established in order to wean the federal government from alcohol taxes. The success of the suffrage movement would also prove vital; ironically, women voters would then spearhead the repeal effort in the wake of the gangland violence spawned by Prohibition. The interactive elements of “American Spirits” are of dubious educational value. While playing a video game in which I commanded a Coast Guard vessel busting rumrunners on Puget Sound, I confess I allowed most of the hooch to reach shore for political reasons. I did relish the opportunity to stand at a pulpit and deliver a fire-and-brimstone sermon against demon rum courtesy of baseball player-turned-evangelist Billy Sunday. Of greater interest are the artifacts from the era demonstrating the ingenuity of bootleggers (a “Whiskey 6” sedan, rebuilt to haul liquor) and tipplers (flasks concealed in everything from canes to poetry books). Knock on a door, say the password, and enter the exhibit’s centerpiece reconstruction of a speakeasy, complete with dance floor offering Charleston lessons. The bar features a timeline depicting Prohibition’s disruptive influence on cocktail history. The pre-1920 “Golden Age” was marked by flavorful concoctions like the Widow’s Kiss. During Prohibition more drinks used gin, the spirit itself being easier to make, while cream, orange juice, and ginger ale became mixing staples to mask the taste of inferior liquor. (Exhibit A: the Orange Blossom.) Many a skilled bartender left these shores during those years, plying their trade in Europe or elsewhere. 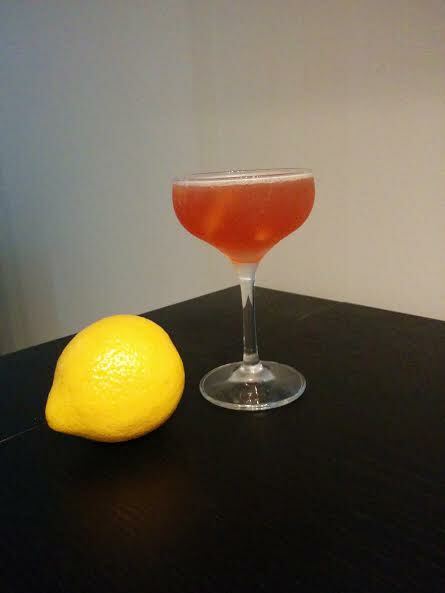 As a result, the cocktails that held sway following repeal verged on the austere in their preparation: martini, Manhattan, Old Fashioned. 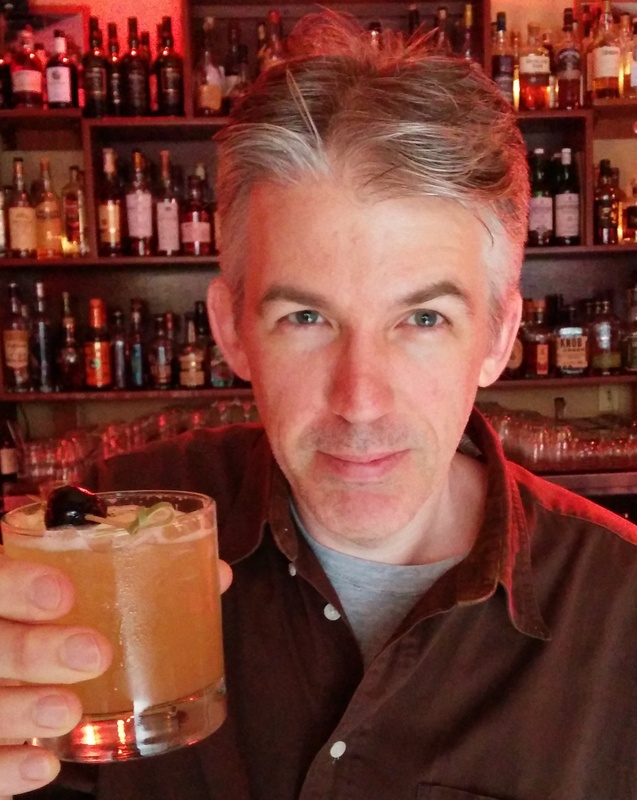 One of the spotlighted “Golden Age” drinks has a tenuous Seattle connection. I was introduced to the Turf by bartender Connor O’Brien (currently of Artusi) who liked the cocktail in part because it shared a name with one of the city’s most legendary, now lamented dive bars. 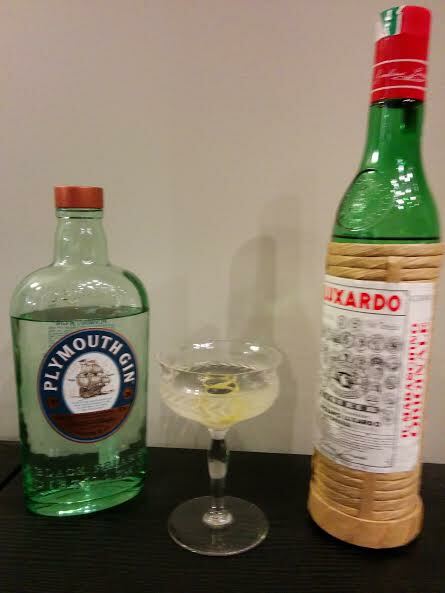 Several drinks claim the handle, the acknowledged standard-bearer combining gin, maraschino and a small quantity of absinthe or a pastis like Pernod. The drink’s a sturdy example of pre-Prohibition fare, hewing close to martini territory with the maraschino’s sweetness always present but never aggressive. “American Spirits” misses the opportunity to highlight the rare cocktail born of Prohibition. In 1923, a prominent Massachusetts member of the Anti-Saloon League sponsored a contest to coin the best word describing “a lawless drinker of illegally made or illegally obtained liquor.” Several entrants suggested the rather obvious “scoff-law,” demonstrating what results when brainstorming is fueled only by sarsaparilla and sanctimony. Less than two weeks later, Scofflaws were being poured in Harry’s New York Bar in Paris. Take that, moralists! Even better, the rye drink still holds up. Shake. Strain. Garnish with a lemon twist. Vince Keenan is the associate editor of Noir City, the magazine of the Film Noir Foundation. His book Down the Hatch, collecting essays featured in Slate and usatoday.com, is a Kindle bestseller. He writes about cocktails and popular culture at blog.vincekeenan.com. An ex-pat New York Mets fan, he lives in Seattle. This entry was posted in Columnists, Drink, Drink: Book Reviews, Drink: Recipes, Drinks: Cocktails and Other Alcoholic, Uncategorized and tagged classic cocktails, Daniel Okrent, Prohibition, Vince Keenan. Bookmark the permalink.